Rated 5 out of 5 by 67 reviewers. Our cats really love this food ! Finally found a good quality food our cats love! Cats love teh Salmon taste! 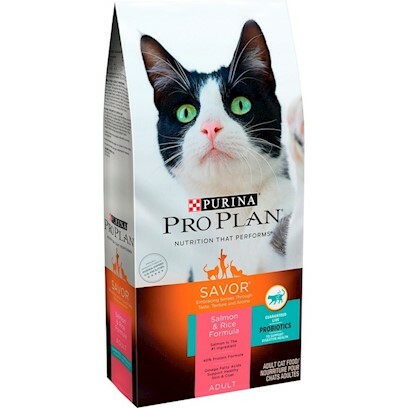 Quality cat food to ensure a healthy life. my cat says "Good eats"
Love the kitty looks like my Gordon! My cats will eat nothing else!